On request we also offer guided tours through our hat manufacture. 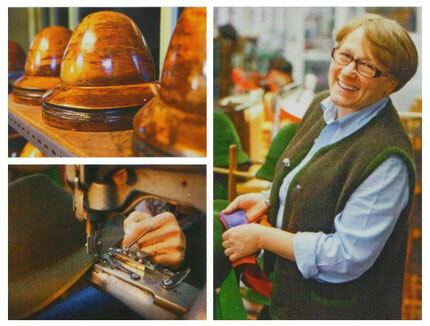 Learn more about a traditional Austrian hats and see how to they are made out of hair and wool felt. The 15 manufacturing steps that are necessary to create original Zapf hats will be explained in detail. The tour takes around 30 minutes and is free of charge. Please sign up at least 2 days in advance by phone or email for a guided tour.